There is one response that probably tops most lists of health goals: Weight Loss. 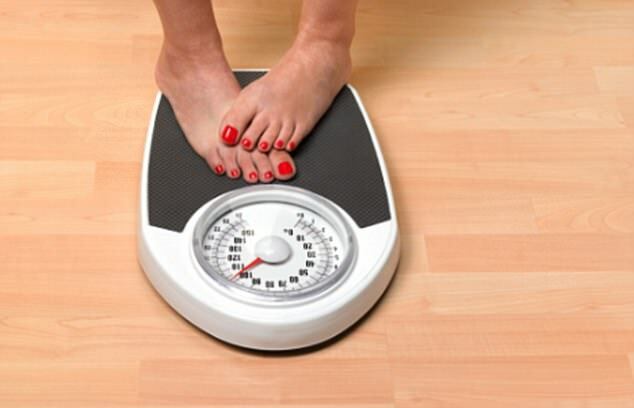 Historically over the generations and still today, there is often room for a downward shift in the figure that appears on the weighing scales, whether it’s a priority or not. More recently, another health goal may well be a new contender for that top spot; Adopting a Vegan Diet. For those with both these health goals in mind, the two may seemingly go hand in hand; in other words, adopting a vegan diet will help you lose weight. Interestingly this is not merely a notion; an Oxford University study of 40,000 adults found that those who ate a diet high in meat, had the highest Body Mass Indexes (BMIs) with vegans the lowest and vegetarians in the middle. However, in reality, my clinical practice experience does not coincide with these research findings and in fact, those who have cut out all foods originating from animal products did not lose weight and worse still, often gained weight! Let’s take a look at some of the ways that might be sabotaging your good intentions and weight loss efforts.